Could Ryan Reynolds as Pikachu do for Pokemon what Robert Downey Jr’s Iron Man did for the Marvel Cinematic Universe? That’s certainly what Legendary Entertainment is hoping will happen. 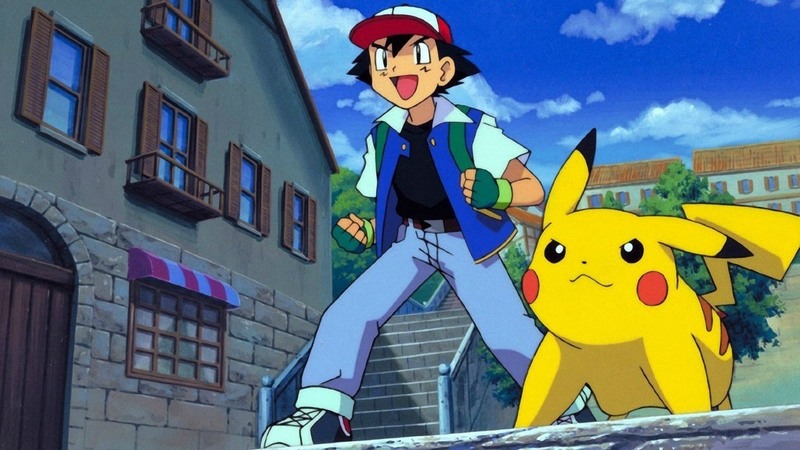 Legendary producer Ali Mendes has been speaking a little bit about the upcoming Detective Pikachu live-action movie and what the studio has planned for the future of the Pokemon franchise. In this age of interconnected franchises and shared universes, it probably won’t surprise anyone to learn that Mendes has told IGN that a Pokemon Cinematic Universe (PCU?) is “absolutely” a possibility. Leaving aside the fact that literally nobody outside of Marvel has managed to crack this whole shared universe schtick in the last 10 years, you have to admire the optimism. 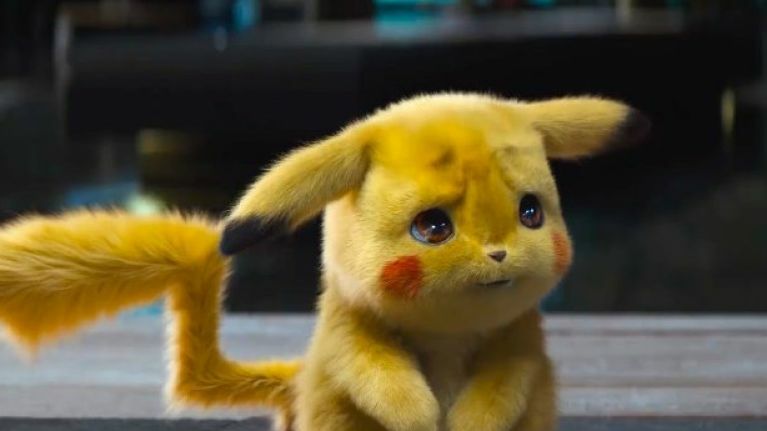 After all, Detective Pikachu does look genuinely fun, and if it does well, who could really bemoan more? [Pokemon is] such a rich universe. There are so many ways you can go inside of it. We’re trying to get the first movie right, and then once we’ve done that, we’ll see where we go from there, but absolutely. There are a lot of opportunities. While this is hardly confirmation of some ten year long master plan that spans 20 movies, it’s cool to know that Legendary is thinking about where they can go with the franchise. Frankly though, it’s even cooler to know that it cares about getting this first film right. *Cough* DC *cough*. These comments from Mendes do lend further legitimacy to reports from a few months back that Legendary is also planning at least two more live-action Pokemon films; one is said to be a retelling of the original games, and the other is to focus on Mewtwo. 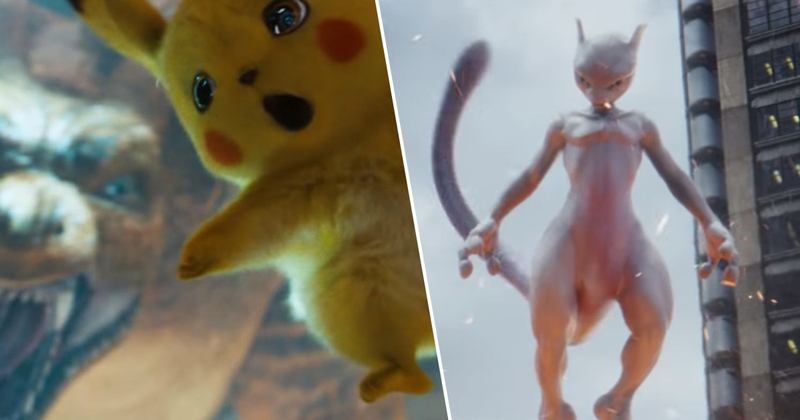 Given Mewtwo popped up in the latest Detective Pikachu trailer, and that the movie has multiple references to older games and regions, a shared universe is looking more likely every day. I will say this now though; If Samuel L Jackson shows up at the end of Detective Pikachu as Professor Oak, I’m out. Ah, who am I kidding – I’m definitely all in.